I am starting a new goal of designing a pattern a month! 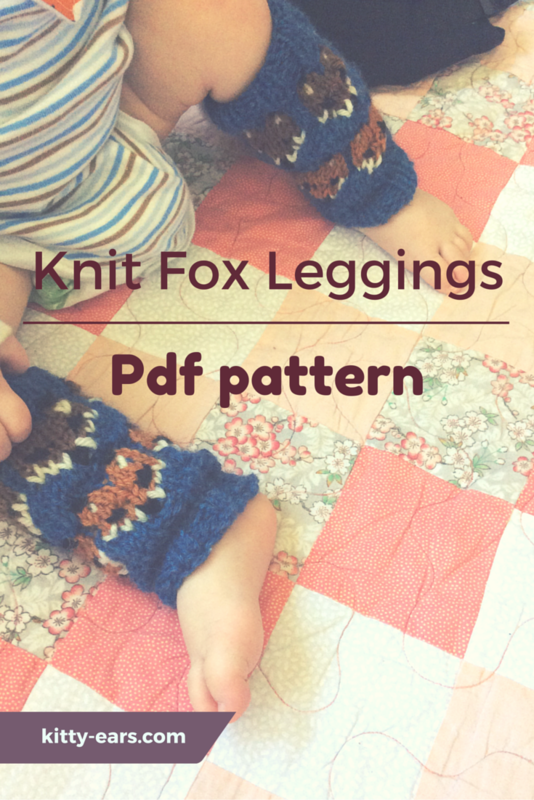 This month boasts these cute knitted fox leggings for Reuben. I use them when babywearing in my foxy tula to keep his little legs warm. 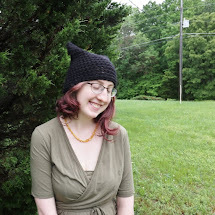 You can download the pattern here on Ravelry! 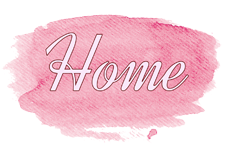 It is a full PDF pattern with a picture tutorial, charts, and written instructions. I would consider this pattern advanced due to using colorwork, a minor cable of one stitch, and three colors at once. It costs 1.99 to download, less than a coffee at Starbucks. Enjoy!